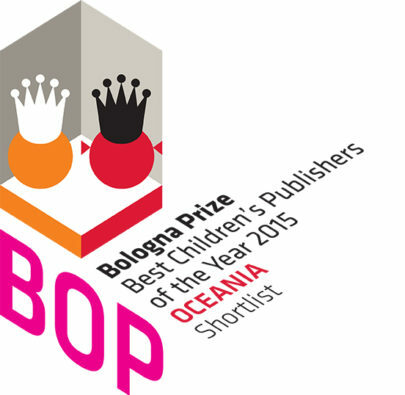 Davide Cali and Maurizio Quarello’s stirring tale of a young boy’s search for the truth about his father, has been nominated for Germany’s most prestigious children’s book prize. 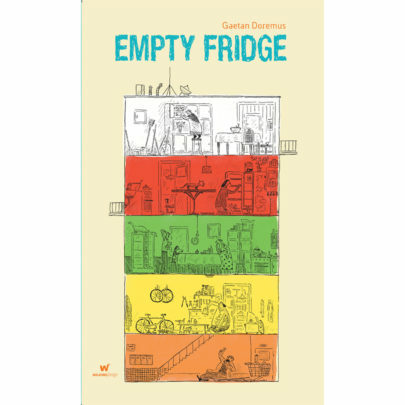 Gaetan Doremus’ Empty Fridge has been announced as an award winner at this week’s annual Bologna Children’s Book Fair. 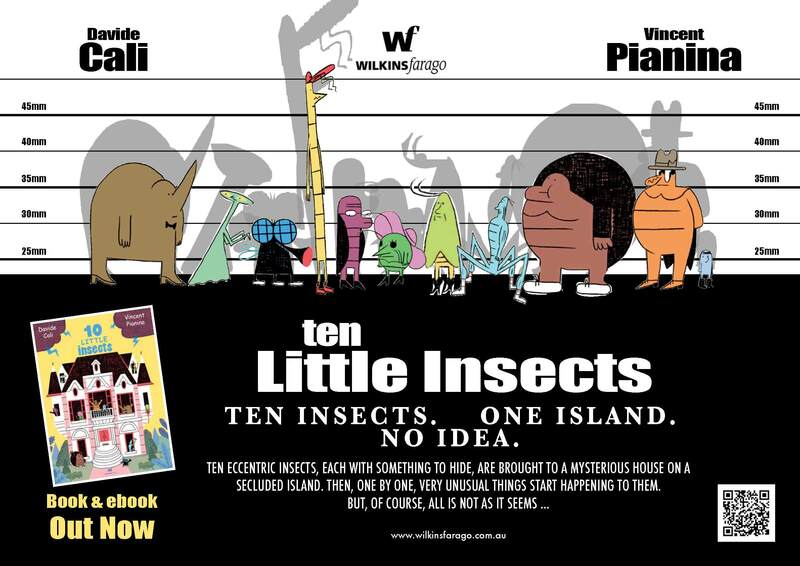 Comic-loving Swiss-Italian Davide Cali is one of our favourite kids’ authors. 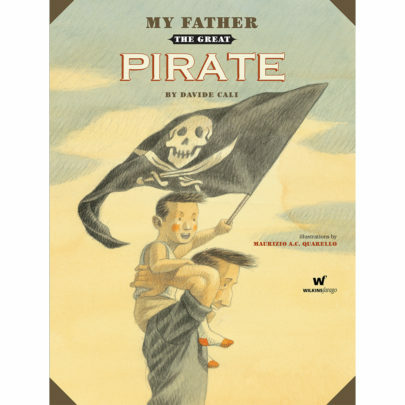 We like him so much, we’ve published 11 of his books, the most recent of which is the wonderful My Father the Great Pirate. Here’s his characteristically quirky end-of-year message. 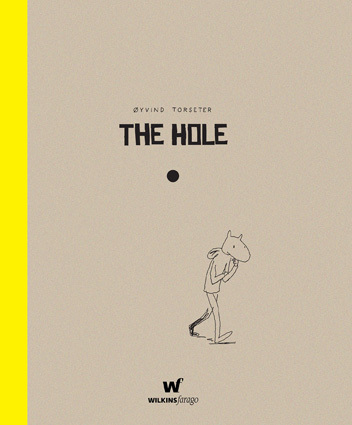 Reviewer Joy Lawn has elected Oyvind Torseter’s The Hole as one of her four children’s books of the year in the December issue of Australian Book Review. 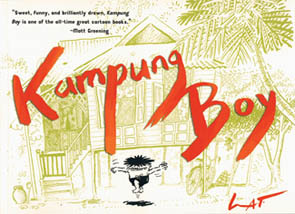 Kampung Boy, Lat’s wonderful cartoon memoir about growing up in a Malaysian village, is featured in the latest edition of the New South Wales Department of Education English ebulletin for grades 7 to 12. Today is National Bookshop Day in Australia. Bookshops around the country and putting on special activities and promotions to remind us all that they serve a vital role in our communities. The interest in the United States has been particularly strong, driven by positive reviews such as this one in the influential School Library Journal. ‘This is one of the most powerful picture books I’ve read for some time.’ The superlatives keep flowing for Karin Gruss and Tobias Kreijschi’s new picture book for older readers, ‘One Red Shoe’. 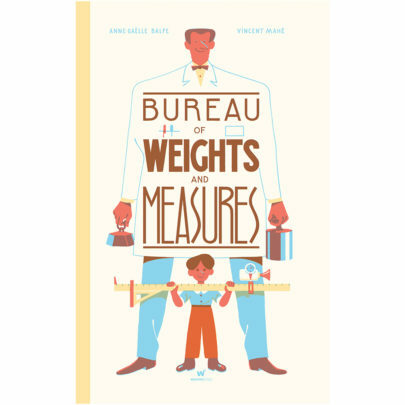 Not only do we love reading books, but also like reading books about books—from literary biographies to books about book design, and those occasional gems: books by and about publishers. Here’s a list of the books about books sitting our bookshelves. The July edition of Magpies magazine features reviews of two of our new books: Oyvind Torseter’s The Hole and Karis Gruss and Tobias Krejschi’s One Red Shoe (more of the latter review in a later post). Poignantly, the review of The Hole was written by Jo Goodman, who died earlier this month. 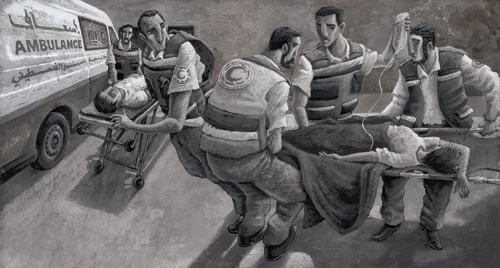 How do you even start to explain to a child what’s happening in the Middle East? 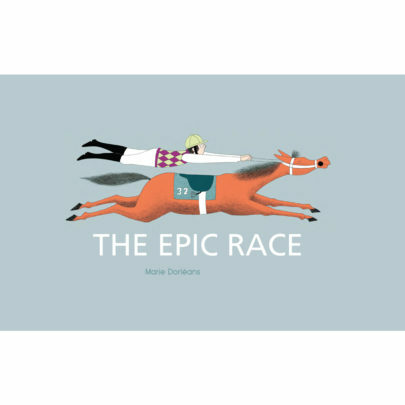 Picture books can be amazing teaching tools in the classroom. It’s one reason why we produce extensive teachers’ notes for all our books. A sensitive review of Janet Frame’s posthumous collection of short stories, Between My Father and the King by Sophia Barnes in the June/July issue of Australian Book Review. 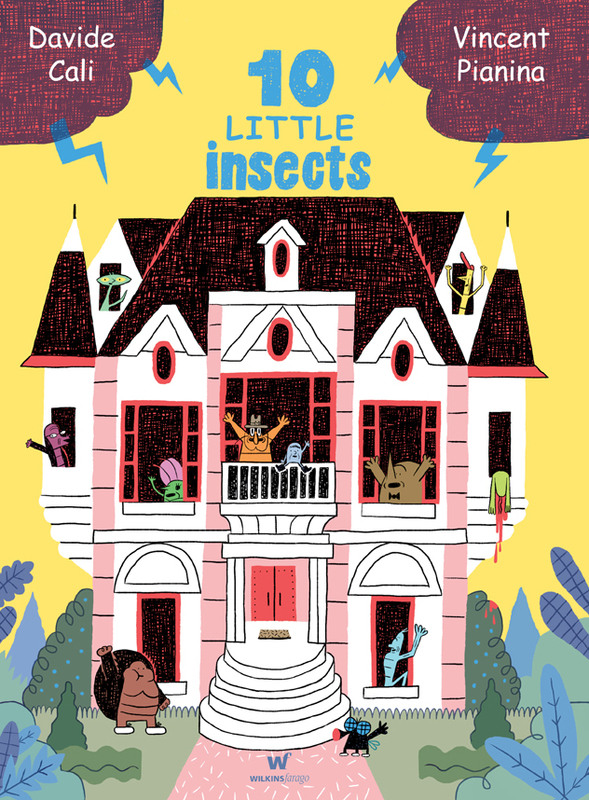 There are several Wilkins Farago titles on the 2014 New South Wales Premier’s Reading Challenge booklists. We’ve put together this little video to celebrate our brand new collection of previously unpublished and uncollected short stories by New Zealand’s late, great Janet Frame. ‘Between My Father and the King: New and Uncollected Stories’ is in bookshops now. Hope you like it! One of the best things you can do with your kids. If you’re looking to spend some quality time with your kids, one of the best things you can do is cuddle up with them and read a book. Can you imagine a world at peace? Come along to the three events as part of Yarra Plenty Regional Library’s Marketplace of Ideas series and challenge your thinking, share ideas and help create a plan for a peaceful future. Why Business needs the NBN’s super fast broadband. This is not a politics blog, but I’m going to write something about the stated policy position of Australia’s Liberal Party on broadband. Teens and Tweens will be tickled! Three years on, our programs now run every week (in Experimedia) with 120-150 families joining us each session. It’s great to have built such close relationship with our families and to be able to watch as their child grow and learn through play. 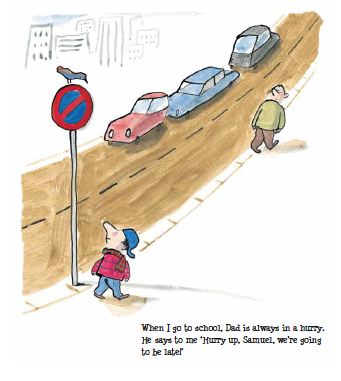 To celebrate Walk Safely to School Day we’re sharing a sneak peek of Serge Bloch’s ingenious illustrations about Sam and his Dad. 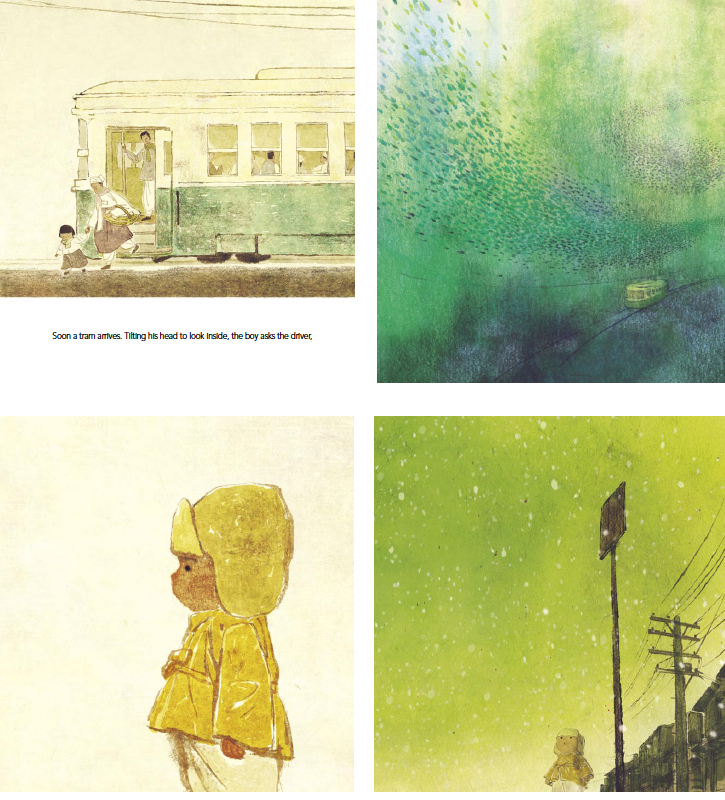 With Mother’s Day coming up this Sunday we wanted to share with you some of the beautiful images from ‘Waiting for Mummy’, by Tae-Jun Lee & Dong-Sung Kim.